The best keyboard I have ever owned. 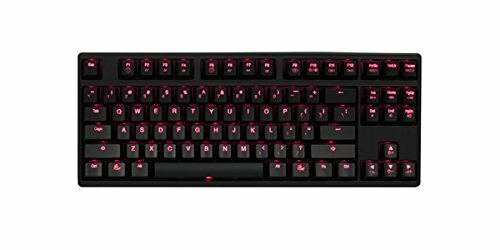 I will never go back to Razer/Corsair/Logitech or any other flimsy keyboard makers. Its very heavy, no macros, no USB extension, no wrist support, but its a damn good keyboard with red LEDs.